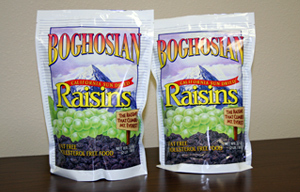 11,644 tons of Natural (sun-dried) Seedless (NS) raisins were delivered to handlers. 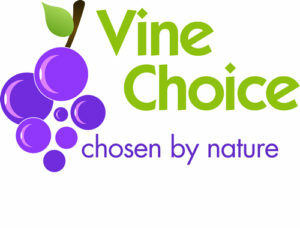 12,6167 tons of all varietal types were delivered. 8,729 tons of all varietal types were delivered for the same period last year. 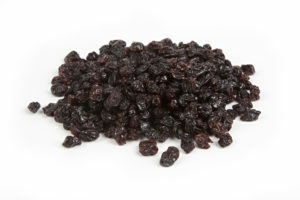 298,018 tons of NS raisins have been delivered for the year-to-date. This compares to 352,543 tons of NS deliveries as of this date a year ago. 338,311 tons of all varietal types have been delivered YTD, compared to 392,419 tons in 2013-2014. 13,281 tons of the NS deliveries for 2014-15 crop year are organic. 3,098 tons of NS are held on memo storage. 1,312 tons of NS are held for reconditioning. (-14%). Year-to-date domestic shipments are 146,263 packed tons compared to 147,411 tons at this time in 2014 (-1%). NS export shipments (without Canada) for April 2015 were 10,625 packed tons, compared to 13,120 tons in 2014 (-19%). YTD export shipments are 86,103 packed tons, compared to 105,962 tons a year ago, a decrease of 19%. NS shipments to all destinations year-to-date are 232,366 packed tons, compared to 253,373 packed tons for last year (-8%).